As a result of funding from the Employment Ontario Network Development Fund for 2009-2010, we were able to survey the literacy field in the province on the project topic, research and create a Best Practices One Pager, provide a workshop on “Bridges Out of Poverty: Strategies for Professionals and Communities” in Windsor on November 6, 2009, develop and implement self assessment tools, develop and then discuss a strategic plan at “A Forum for Managers” on December 11, 2009 in Windsor, evaluate the project as well as prepare and distribute this final report. We are very thankful for the hard work of our community partners including Ontario Works Windsor-Essex, Pathway to Potential (Windsor Essex County’s Poverty Reduction Strategy) and the Ministry of Training, Colleges and Universities. 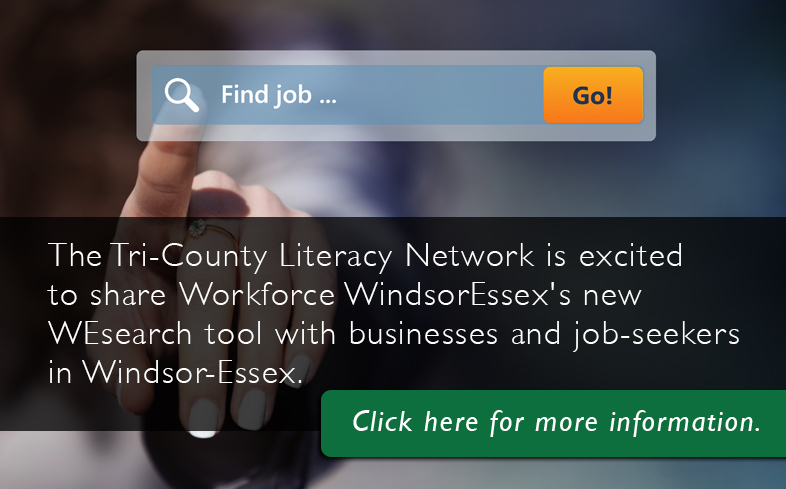 This report has been sent to all the literacy Networking organizations (including Networks, Sectors and Streams /Umbrella organizations) in Ontario, Literacy and Basic Skills programs in the tri-county region as well as the agencies represented at the workshop and forum in Windsor.